Pull weight is adjustable to as little as 1.5 oz and goes up to 3.0 oz. This Jewell trigger is a self-contained replacement to the stock Remington 700 model and provides an outstanding performance for your favorite accuracy sports, including Benchrest, varmint hunting and more. All Jewel Triggers internal components are CNC machined from 440 stainless steel then heat-treated to Rockwell 58 hardness for stronger durability. 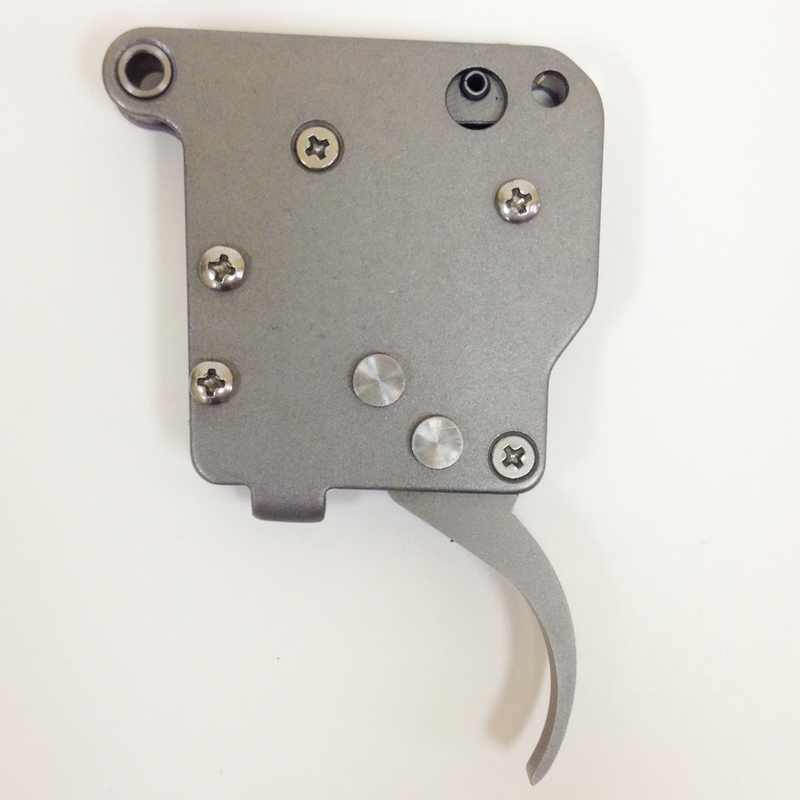 The side plates of this trigger are constructed from 330 stainless steel. 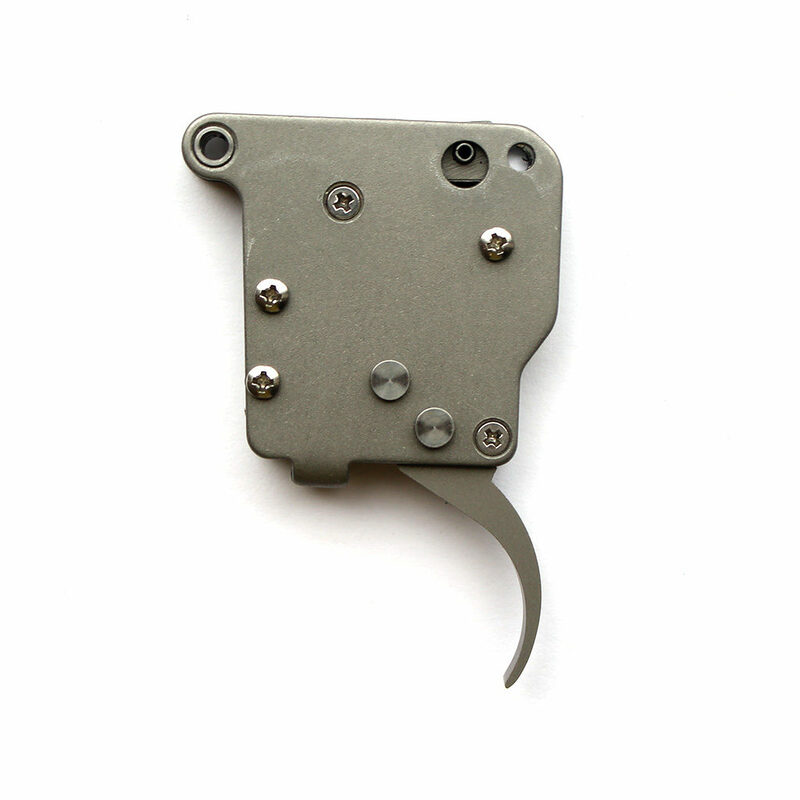 As with any Jewell trigger it has adjustment screws fitted with a nylon insert to help maintain the triggers settings without using any thread locking compounds. 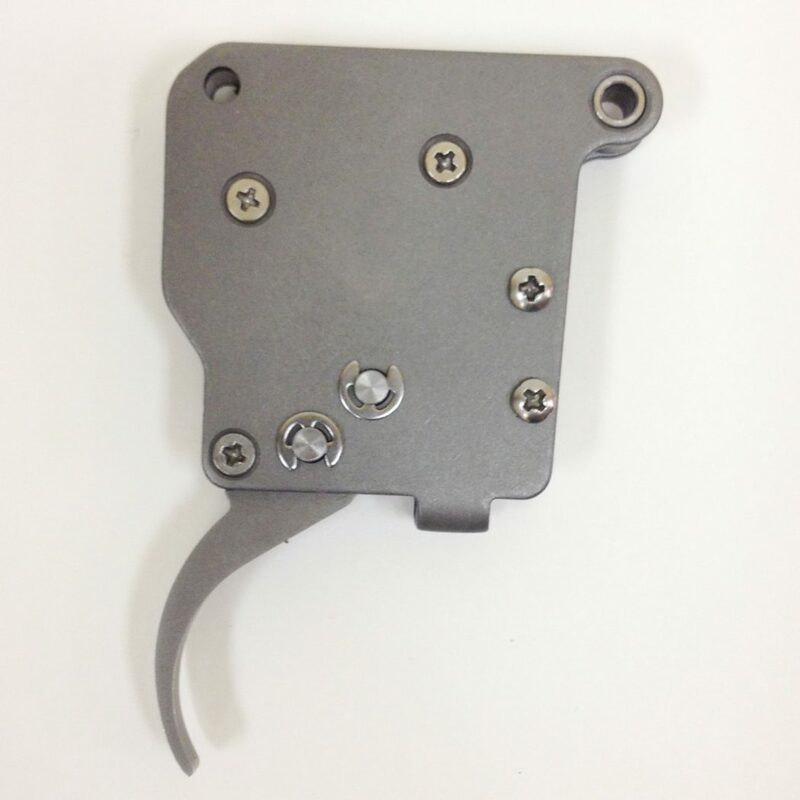 Jewell triggers are made in the USA and come with installation instructions. The Jewell Remington 700 BR Trigger is externally adjustable, meaning that you do not need to remove the action from the stock to adjust your pull weight, let-off, or overtravel. The unique geometry was designed to allow minimum load at the sear engagement point and to provide maximum adjustability in pull force and to provide sear engagement, and overtravel without removing the action from the stock or the trigger from the action. To learn more about Jewell Triggers, check out our articleon Why the Jewell Trigger is so popular, also see the Manual for Jewell Triggers. 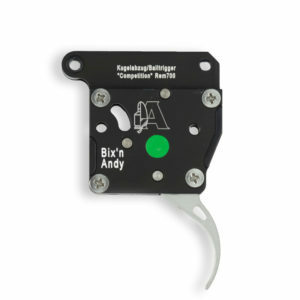 For a product similar to this one, see the Bix’n Andy Rem700 Benchrest Trigger with No Safety, and head over to our YouTube channel to learn more about our Bix’n Andy Triggers. Finally wore out the Jewell BR trigger on my TR rifle. New one is smooth as silk. Bullet Central handled the order with no hitches and at a good price.